With its colorful colonial buildings, cobblestone streets, and historic walled Old Town, Cartagena doesn’t scream “party” upon first glance. However, spend a few hours and you’ll soon find that the port city on Colombia’s Caribbean coast offers excitement at every turn. Cartagena is the site of one of the most sought-after party experiences in the world. Clubs, bars, and lounges are plentiful, and gorgeous men and women can be found at all the city’s popular nightlife destinations. The best way to expose yourself to a diverse culture is with a party bus. Explore the city as you host a boozy night abroad. When planning an epic night on the town, one of your biggest concerns will be how you’ll get around. Traveling with a group can be tough, especially when you don’t have the right mode of transportation. When drinking, you’ll want to be able to get around safely without risking your life or the life of others on the road. You’ll also want to avoid the inconvenience of having to navigate an unfamiliar city when you would rather be relaxing with your friends. Fortunately, there is a solution for all of these issues. Investing in a VIP vehicle will allow you to drink and have fun without any inconveniences. 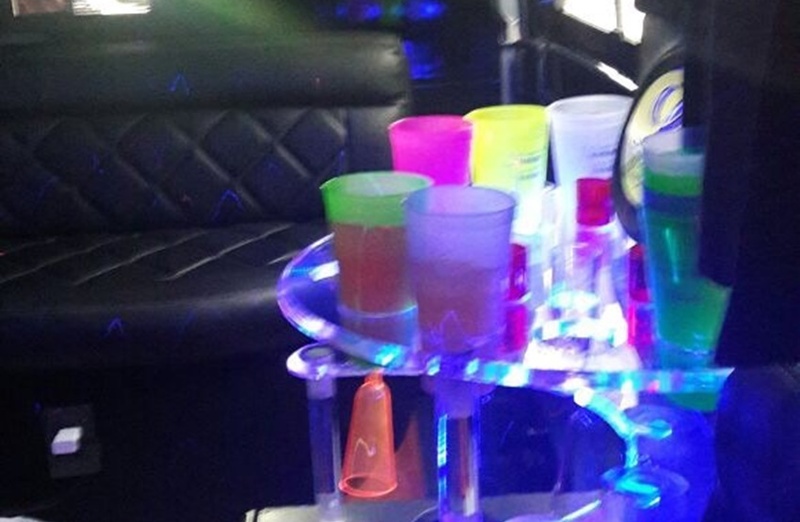 A party bus is one of the most effective ways to get around. With the ability to accommodate up to a dozen or more people, a busy bus is the best option for large groups who wish to travel together in a spacious and comfortable space. Unlike a standard vehicle which provides just an area to sit with minimal legroom, it is large enough for you to stand and move around. Whether you prefer to sit and socialize as you’re transported from place to place, or want to get up and dance, the giant can accommodate your needs..
Another major perk of a VIP bus is the ability to travel without being responsible for driving. Each vehicle is equipped with an experienced and skilled driver who knows the area well and can get you to your destination in record time. With your own chauffeur, you also won’t have to worry about finding a designated driver if you choose to drink. Go from bar to bar and enjoy endless beers and cocktails and at the end of the night, your driver will be available to transport you back to your hotel. When you choose to use party bus services in Cartagena, you will be presented with all of the features and amenities you could hope for. From large flat-screen televisions and premium music systems to mood lighting and a fully loaded bar, your group will have access to a wide range of items designed for comfort and entertainment. When onboard of a party limousine, you can expect to be treated as a VIP. Start your party back at the hotel with a few drinks and spend your evening traveling throughout the city. Getting around Cartagena is no easy task if you are unfamiliar with the city. If you’re in the area to party, why not celebrate with a party bus? Our buses are suitable for all types of occasions, such as birthdays, anniversaries, girl’s or guy’s night outs, and bachelor and bachelorette parties. They are designed to provide guests with a true party atmosphere. The leather seats, interior lighting, and on-board bar are just the tip of the iceberg. In addition to creating a fun atmosphere for your guests, this large limo allows your group to take in amazing views of the city. Have an adventure like no other as you tour Cartagena in a luxury bus.